Ascena Retail Group (ASNA) -- which owns the Ann Taylor, Dress Barn, Loft, Lane Bryant, Justice, Maurices and Catherines stores -- plans to shutter between 250 and 650 locations over the next two years. Ascena is far from the only company feeling the pressure. Stores that were once staples of American malls are failing rapidly, largely because of increasing competition from digital retailers like Amazon (AMZN). Earlier this week, Hudson's Bay (HBAYF) -- owner of Saks Fifth Avenue and Lord & Taylor -- said it is cutting its workforce by 2,000 jobs. 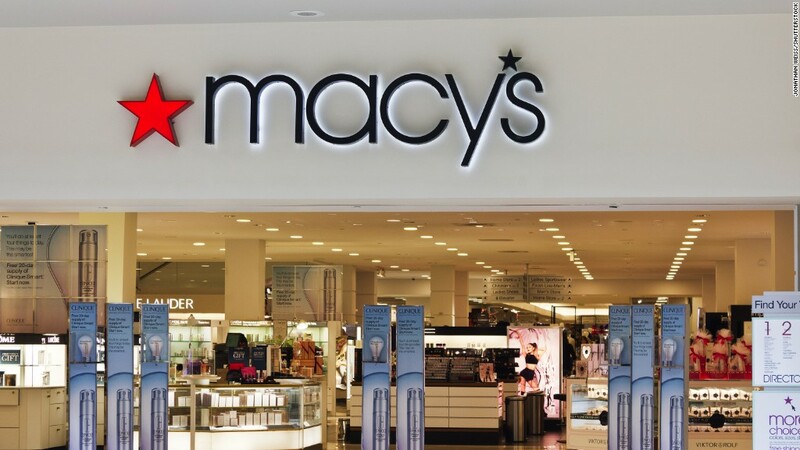 Macy's (M) said earlier this year that it will close 68 stores and cut 10,000 jobs. JCPenney (JCP) is shutting down 138 stores by August. Bebe said it planned to shut down all of its stores by the end of May. GameStop (GME) said in March it will close more than 100 retail locations. The parent company of Kmart and Sears (SHLD) said in January it will shutter 150 stores.